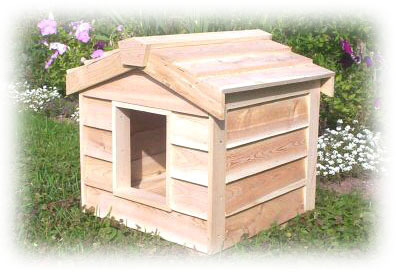 This beautiful handcrafted cedar kitty or dog house is big enough to accommodate 1 averaged sized cat, or small dog. 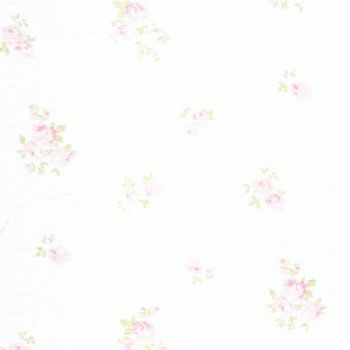 The measurements are as follows; house exterior is 18 x 18 x 18 high, the house floor size is 15 x 15 with an interior measurement of 12.5 x 12.5, the door size is 6 x 8. All of our houses are insulated with a Thermal-Ply insulation that is placed inside the floor, walls and ceiling that not only keep your pet warm in the winter but it also gives them a nice cool place to go to during the heat of the summer. It's perfect cat furniture for the neighborhood feral who is adamant about staying outdoors or for the indoor kitty who insists on hanging out near you while you're in the garden. 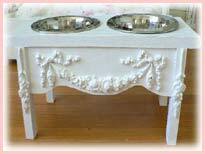 Available in natural cedar finish or hand painted white.